For those of you new to volunteer management, you must be wondering, what does the future hold? Will I change the world? Will my office be overrun with mewing kittens wearing panda costumes? Well, there you have it. I wish this was more scientific, but you can’t argue with an Institute. What volunteer management stage are you in? I’m so glad you got a kick out of that…I always flip-flopped back and forth between the stages, depending upon the day. My colleague and I LOVE reading your posts each week! Thank you for making us laugh and smile! Thank you Letitia, that is so kind of you to say, and it means an awful lot to me. me too her posts are the best aren’t they? 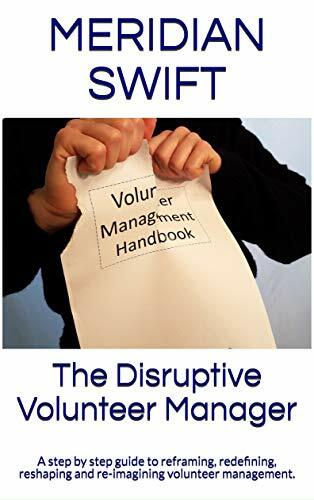 I love the fact that we get the warts and all view of managing volunteers, not the ‘through rose tinted spectacles’ you get from volunteer management books and courses some times! Thanks Eileen, if there’s one thing we all have in common, it’s the knowledge that volunteer management is not some skip through the park on a sunny day. With flowers blooming and oh, water fountains with lavender water and yoga mats. I can see it now, the sitar music is playing and I’m frolicking with a cute hedgehog……………..crap, I just lost it! 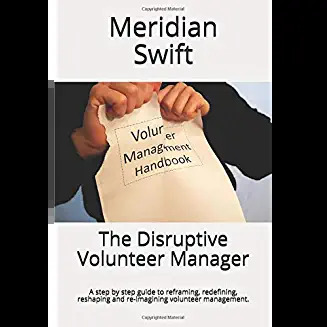 That’s the volunteer management of our dreams, where we escape … the reality is more like a psychological thriller is it not?